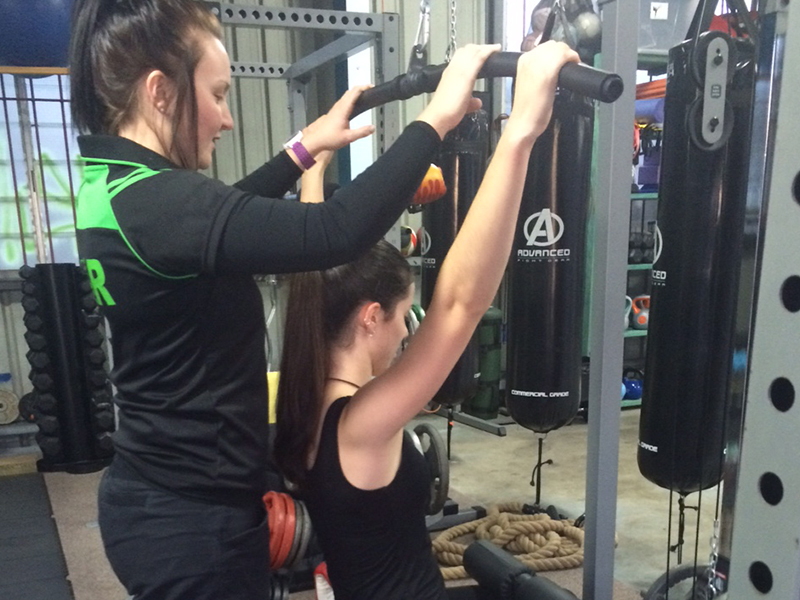 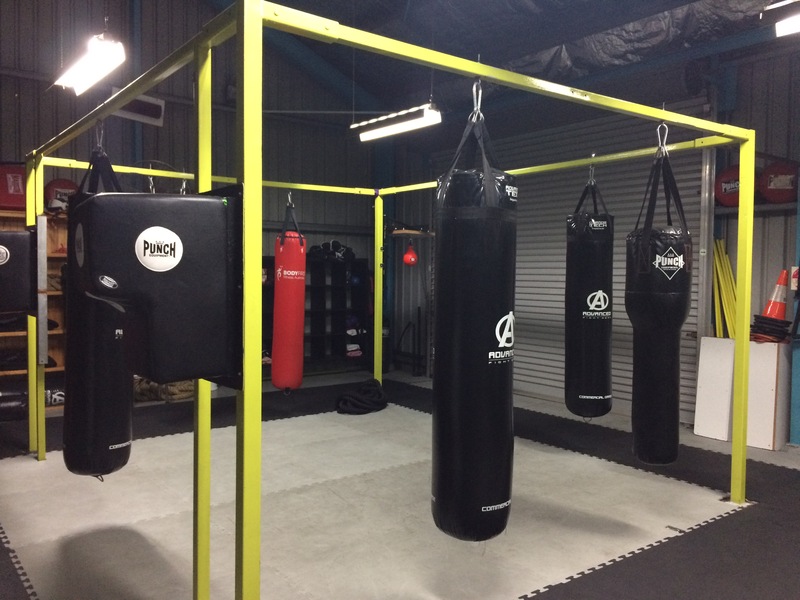 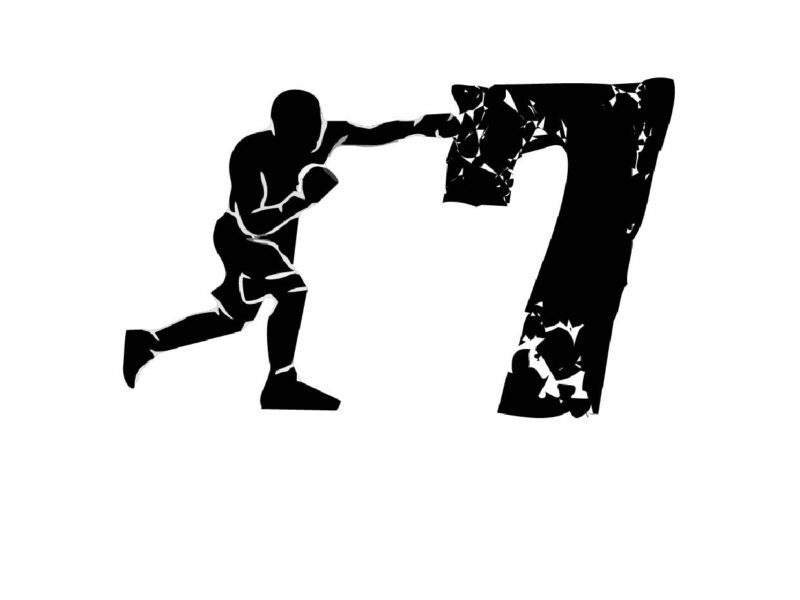 IGNITION7 FUNCTIONAL FITNESS CENTRE is the regions number one Boxing For Fitness facility. How much are you currently paying at F45, P.E.P.T, 9 ROUNDS, or any of those other “Franchised” set-ups? 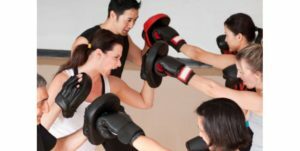 $40 $50 or even $60 per week? 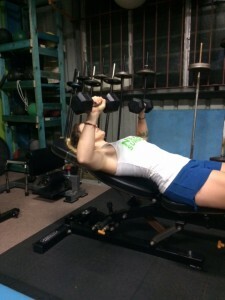 Save your money and get a better workout without paying the excessive franchise fees. WE ARE ONLY $15 PER WEEK ($12 for Students) FOR UNLIMITED CLASSES and Free Access to the Weights Area. 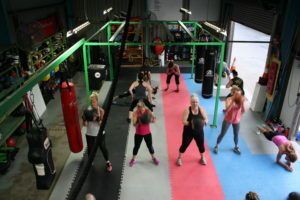 the best group sessions, the best workouts, the best results, the best fun, and the best value for money.